This e-commerce focused event is perfect for e-commerce owners, managers, and marketers who are keen to grow their e-commerce business. You will hear from experts on customer experience in email marketing and Search Engine Optimisation (SEO). 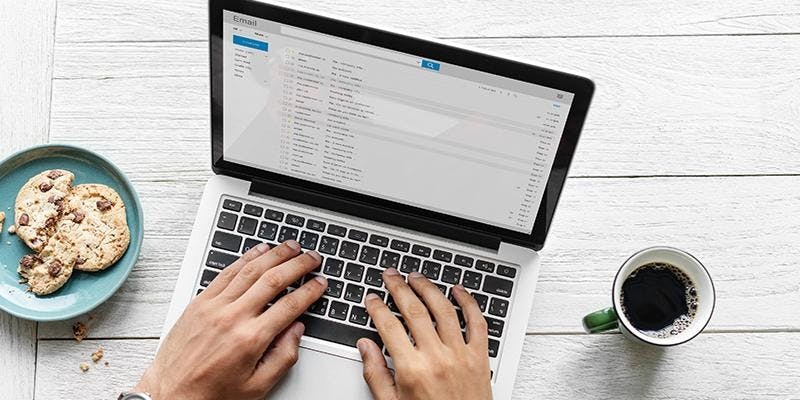 You will gain insight into winning tactics as well as common pitfalls to avoid when dealing with email marketing; along with understanding the do’s and don’ts of search engine success for e-commerce. The event will be followed by drinks. In this 30 minute talk, Alex Minchin (Founder, Zest Digital) aims to leave your notepads burning with actionable insights and new knowledge to help you to make improvements that can compound into serious results. From structure that scales to calculating future value, we’ll skip the fluff and dive straight into the do’s and don’ts of search engine success for e-commerce. Zest is an award-winning integrated digital marketing agency, helping their clients to win more customers online. They achieve this by driving targeted website traffic to key landing pages and increasing the number of those visitors who convert into customers. Neil Edwards – Does anybody read promotional emails anymore? We’ll cover tips and best practice on how to make sure emails are delivered, read and create sales. We’re a strategic consultancy, a business development agency and a marketing technology business all rolled into one. We’ll help you build a sales and marketing infrastructure that will be the heartbeat of your business because it’s these things combined that get the revenues flowing.